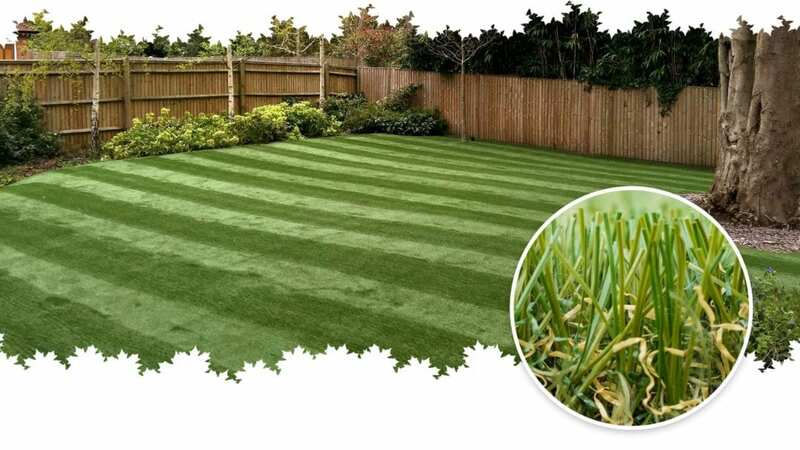 For one week only we’re offering an amazing saving on Trulawn Regal artificial grass exclusively for DIY customers. 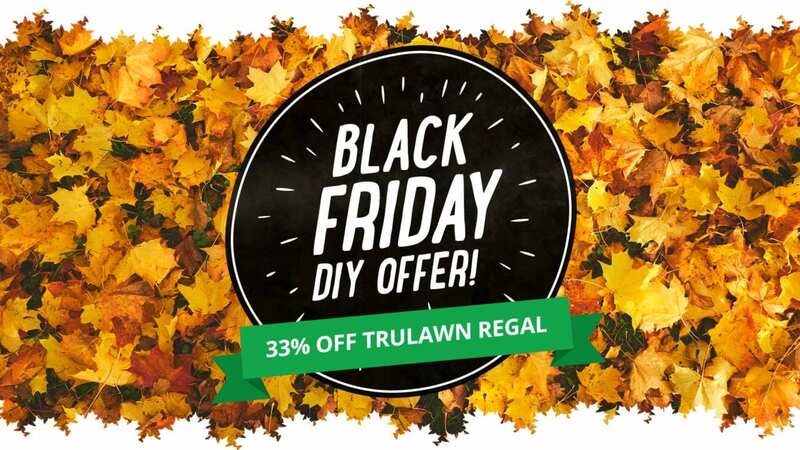 From 19th – 23rd November 2018 we’re slashing the retail price by a MASSIVE 33%, so there’s never been a better time to Transform your Garden with Trulawn! Get a free quote or place an order now to take advantage of this incredible offer before it expires! 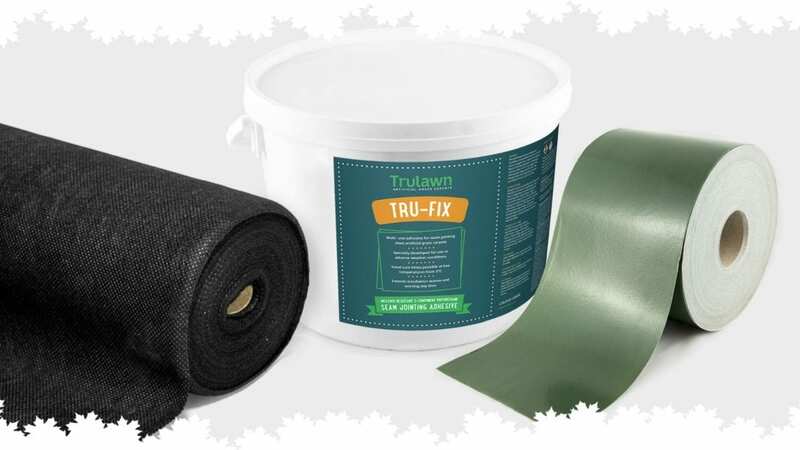 Need glue, tape or membrane? We’ve got you covered.